Visual Display Boards, and erasable whiteboards are still a valuable resource for those go to meetings and conference settings. Available in wood veneers and laminate finishes, dress up your display boards to create a uniformity with the rest of the office design. I read this article and found it very interesting, thought it might be something for you. 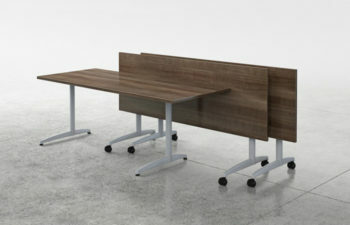 The article is called DISPLAY BOARD and is located at https://d2officefurniturenyc.com/shop/office-tables/office-training-tables/display-board/.